Our process is a Sulphamate Nickel process which provides a ductile, semi-bright nickel deposit which may be used on its own as a decorative or wear resistant or corrosion resistant coating. It may also be soldered but it is most commonly used as an undercoat or barrier coat prior to over plating with other metal deposits. 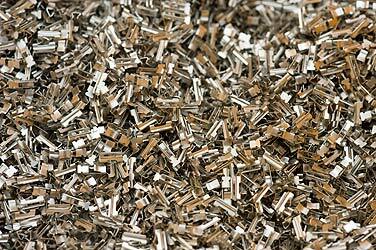 We also offer: Alocrom, Anodising, Copper, Electroless Nickel, Gold, Nickel, Passivate, Silver, Tin and Zinc finishes.